What to do if your MyOmBox system has stopped working!? 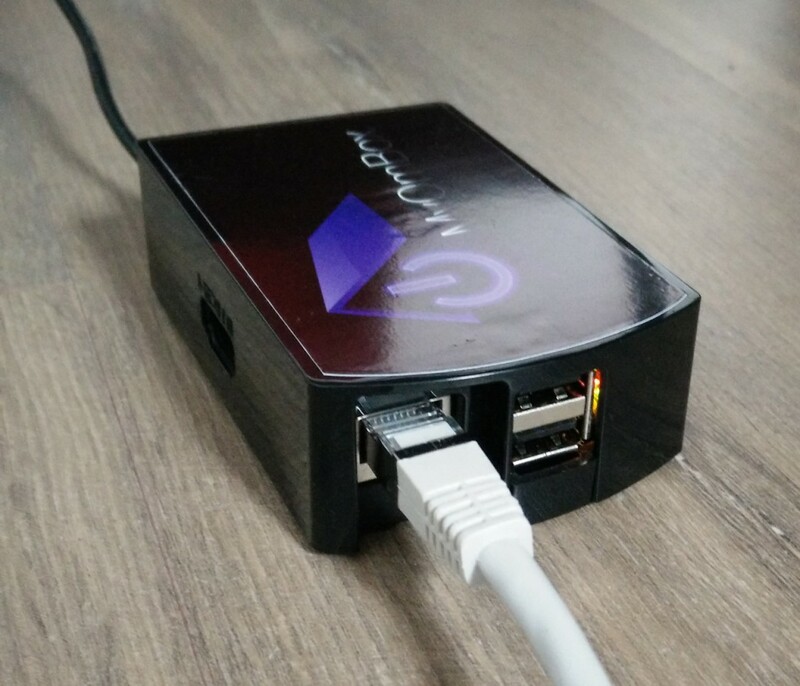 Our MyOmBox system relies on many elements and cannot work on its own: the IP address, network cable, internet connection, MyHome BUS gateway connection are all important features you need to check if a problem occurs. But what can you do if your MyOmBox system has stopped working!? To help you better target the problem you are encountering, we recommend you to apply the following steps before contacting us. This means that your MyOmBox is correctly powered; you can move onto the second test. 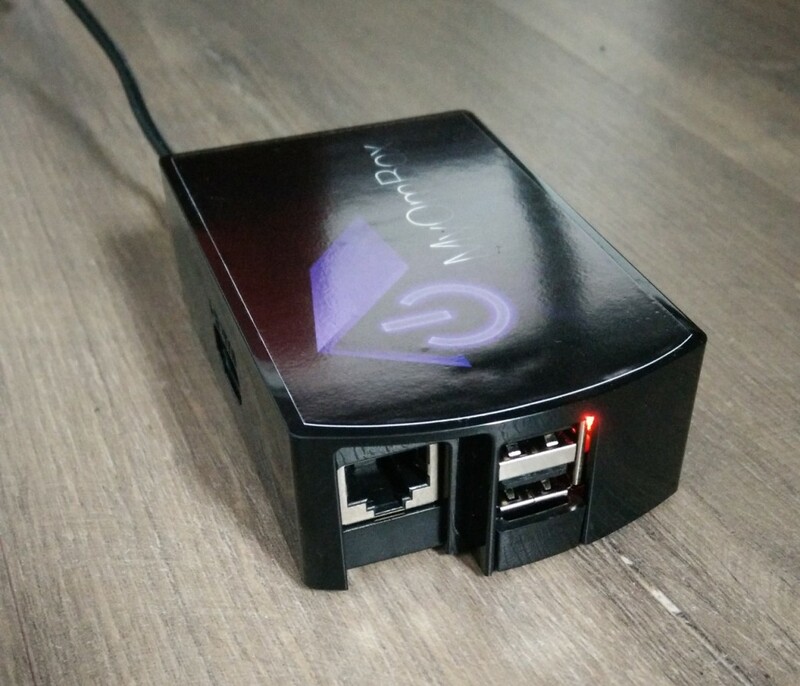 This means the power supply of your MyOmBox may be faulty. If you have a smartphone power supply in micro-USB 5v format, you can try to plug it in to check whether the red LED comes on. If nothing happens, your MyOmBox may have a problem, in which case please do contact us stating you weren’t able to complete phase 1 of this test. This means that your MyOmBox is correctly connected to your ADSL box and that the system is booted, you can start test 3. – Try replacing the network cable with another network cable (that of your computer for example) to check if the LEDs light up. – Try unplugging your MyOmBox power supply, wait 10s, and reconnect it. The RJ45 network cable must always be connected to your ADSL box. – Try unplugging your ADSL Box power supply, wait 10s, and reconnect it. The RJ45 network cable must always be connected to your ADSL box. 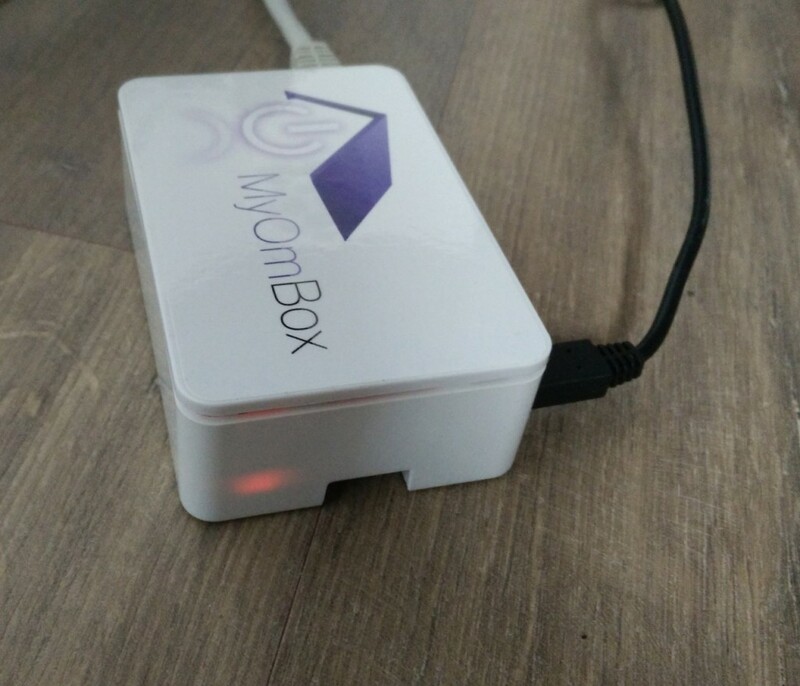 If nothing happens, your MyOmBox may have a problem, in which case please do contact us stating you weren’t able to complete phase 2 of this test. If you have reached this step, it is likely that the problem doesn’t come from there. First thing first, you need to establish a connection to MyOmbox. We shall provide a few options below. New method: Since the new version of MyOmBox (update v1.08 of MyOmBox of November 2017) you just have to connect with your phone on the same wifi network as your MyOmBox. You must then remove and then reinstall the MyOmbox IOS or Android application and launch the application, it must be able to connect automatically. Install “Safari” or the “Bonjour print services for Windows” from Apple. 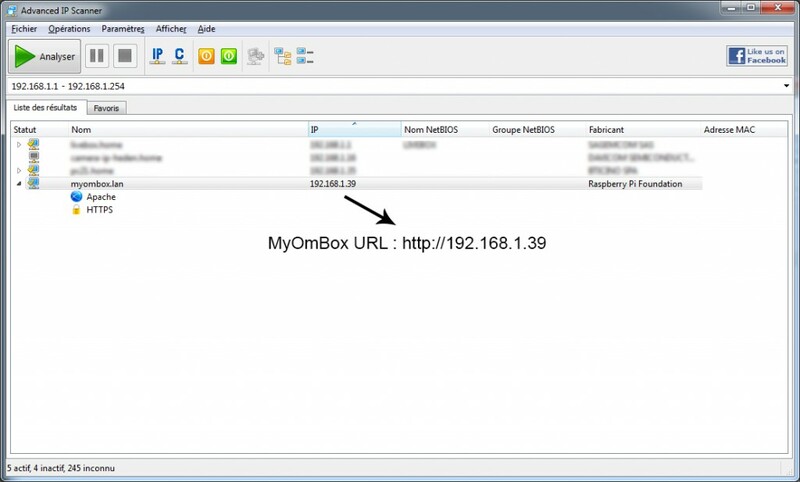 This programme is required to be able to access the http://myombox.local address. – Try unplugging your ADSL Box’s power supply, wait 10s, and reconnect it. The RJ45 network cable must always be connected to your ADSL box. Then, try to redo test 3. – Try unplugging your MyOmBox power supply, wait 10s, and reconnect it. The RJ45 network cable must always be connected to your ADSL box. Then, try to redo test 3. If nothing happens, you may have a configuration problem, in which case please do contact us stating that you were not able to complete step 3 of this test. It is possible, as with the MyOmBox system, that your ADSL box has changed your MyHome gateway IP address if you haven’t set it… in this case, try using a network scan such as “Net Scan” on Android, “Fing” on iPhone / iPad or “Advanced IP Scanner” on Windows. This will enable you to verify that your gateway’s IP address hasn’t changed. 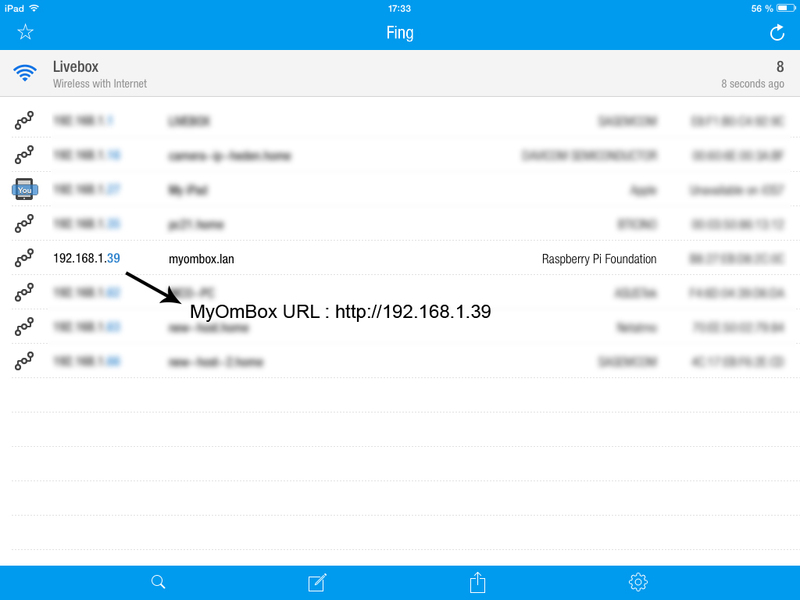 If it has changed, you must update this IP address in your MyOmBox admin section. 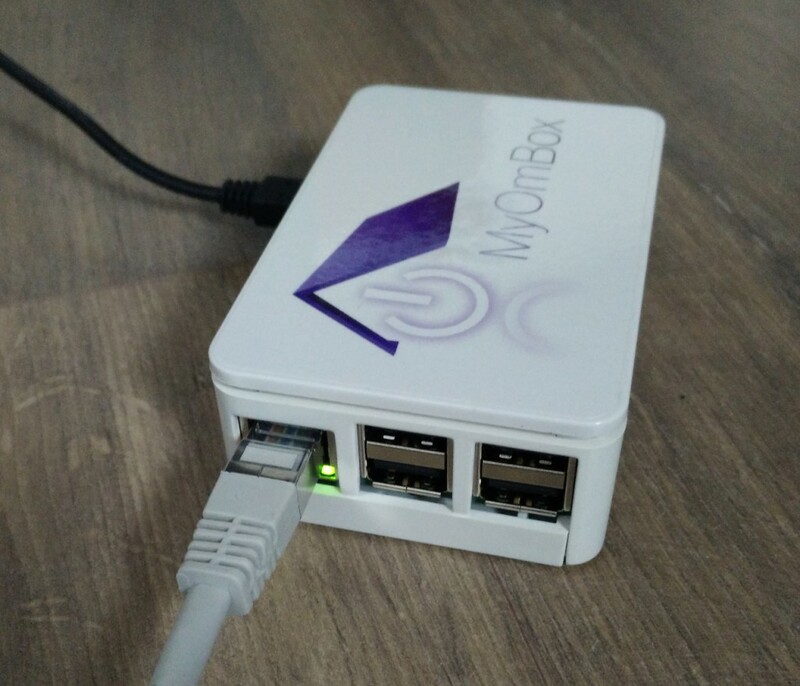 In order to be able to communicate with your MyHome BUS/SCS gateway, you need to authorise MyOmBox to communicate with it. To do so, you must configure the port range on your gateway F454 or F455 interface from a web page for example. A message “Successful Connection!” must be displayed on the admin page of your MyOmBox (see screen below). It is also possible that your BUS/SCS F454 or F455 gateway doesn’t function properly. In that case, you can try to switch the power off for 1min, and switch it back on to retest it. Then, try connecting from your internet browser to the web interface of your F454 or F455 gateway. If the problematic functionalities (lights, shutters, consumption, heat…) do not work on your official gateway, your gateway is faulty. 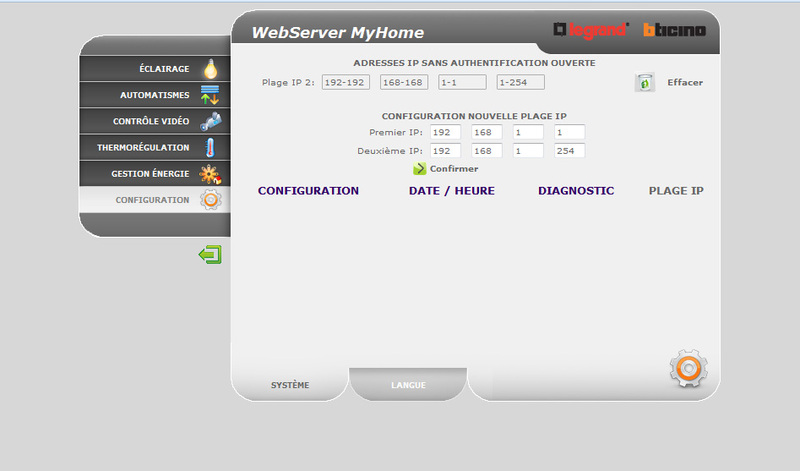 In this case, it is normal that MyOmBox does not work properly, as it depends on this gateway. Please contact your engineer or one of our partner engineers to replace your product. Home » MyOmBox tutorials » What to do if your MyOmBox system has stopped working! ?